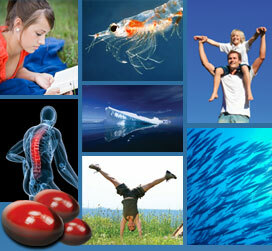 Nordic Light Krill- & Fish Oil is an ideal combination of krill oil and fish oil. It is therefore rich in both Omega-3 and antioxidants. The product contains the antioxidant Astaxanthin. Nordic Light Krill & Fish Oil is a high quality product from Norway. Follow us on Twitter: www.twitter.com/Omega3krill | Become a fan on Facebook.